* "Instant" waypoints will now be temporary and won't be kept on client restart. 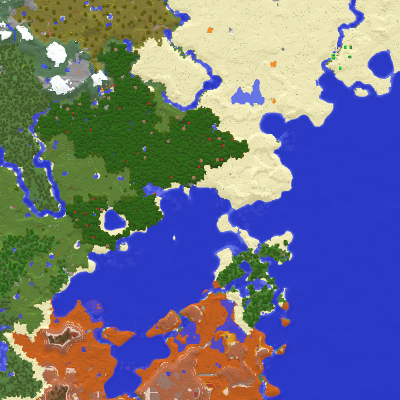 However, editing a temporary waypoint will make it permanent. * Fixed a crash caused by using on of the waypoint managing tools.